Organizations in the legal sector are interested in generating better outcomes for the profession and for the public it serves. 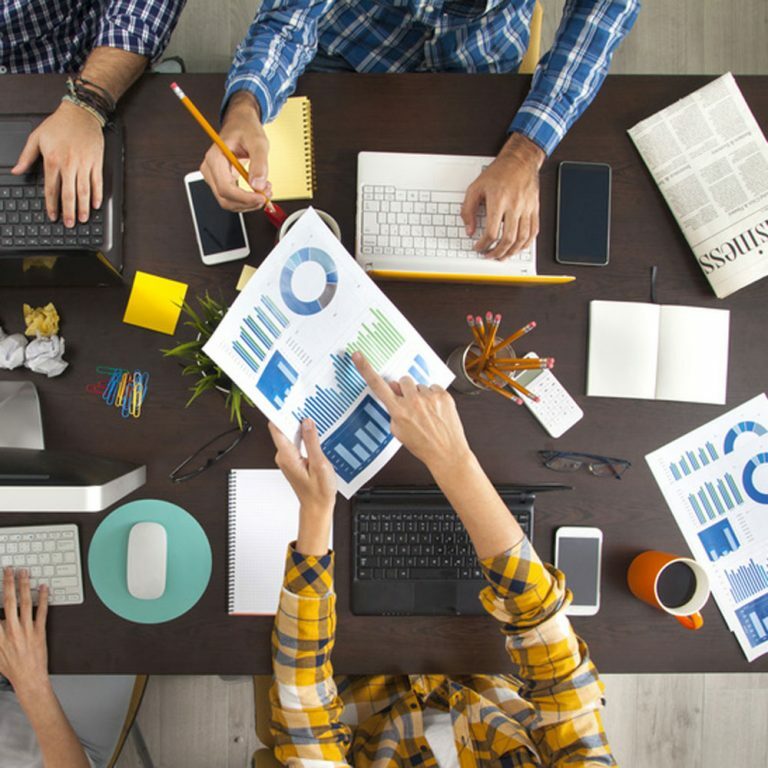 “Evidence-based” approaches are being adopted across multiple domains and are generating significant benefits and measurably better outcomes for stakeholders. How could an evidence-based approach improve outcomes for legal organizations? First, a definition: “evidence-based” refers to the methodical use of data to support decision-making. 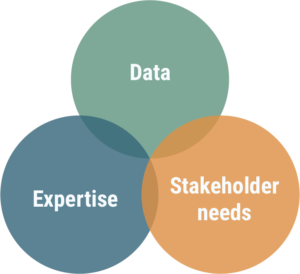 Figure 1: An evidence-based approach utilizes data, legal system expertise, and the needs of legal system stakeholders to generate iterative outcome improvements. 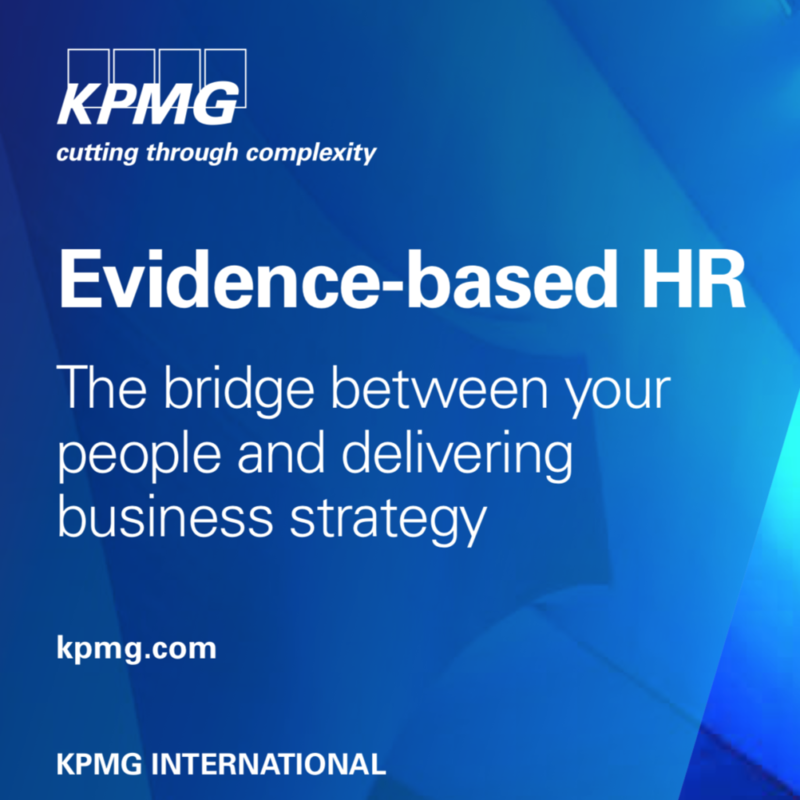 Medical practitioners, human resource professionals, sports organizations and other sectors have seen exceptional results after adopting an evidence-based approach. Because methodical collection, analysis and interpretation of relevant data reduces risks associated with uncertainty and bias. Figure 2: An evidence-based approach doesn’t alter existing processes – it simply informs them with a well structured method of extracting evidence from data. Standpoint Decision Support Inc. is a leading provider of data services to legal stakeholders who are working to take a more evidence-based approach to strategic planning, policy development, and optimizing operations. Several legal regulators and others in the legal community have already begun the evidence-based journey with us, including the Law Society of British Columbia, The Law Society of Alberta, The Colorado Supreme Court Office of Attorney Regulation, Courthouse Libraries of BC, and others. If you think your organization could benefit from a better use of data, please contact us. We offer a preliminary, no-cost consultation with the founders of Standpoint – Dr. Steven Wilson and Matt Sims – to hear about your work and shed light on the initial steps on the road to evidence-based practice.